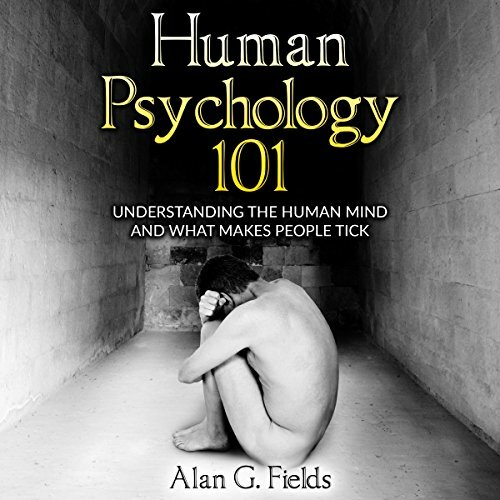 Showing results by author "Alan Field"
Humans are complex creatures. When confronted with all that life has to offer, they are still able to twist their thinking into negativity and self-defeating behavior. Why and how does that happen? To understand how people behave, it's important to be aware of how distorted thinking can undermine even the smartest people. 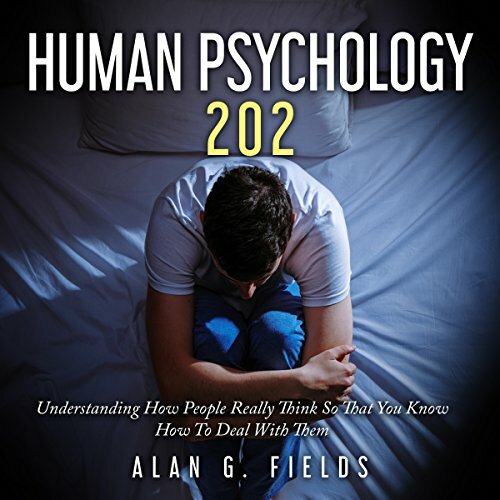 Human Psychology 202 will teach you how thinking affects your actions and how to deal with frustrating people who refuse to examine, or change, their way of thinking. The most virulent weapon of mass destruction will be unleashed upon the world, but Delta Force veteran Daniel Strong isn't about to let that happen. 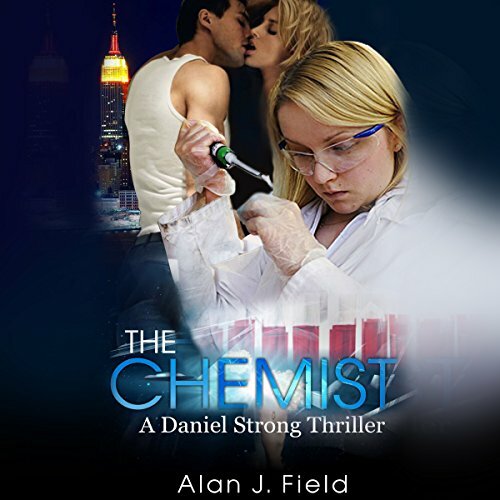 Recalled from the depths of drug addiction and depression, Danny is the last chance for the CIA to stop an auction in New York where powerful weapons dealers are to bid for the right to proliferate a deadly neurotoxin. 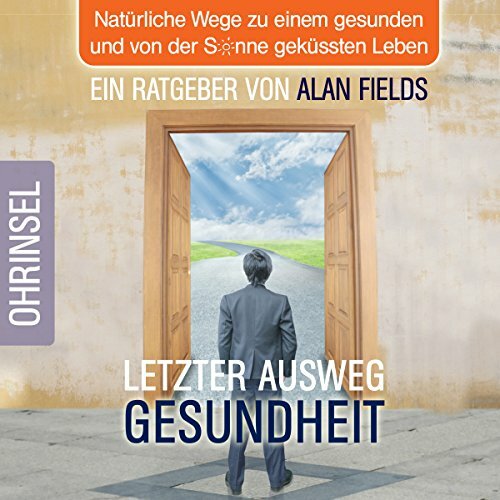 Gesundheit ist unser höchstes Gut und JEDER hat das Recht auf ein gesundes Leben. Leider wird dies in der heutigen Zeit mehr und mehr vernachlässigt. 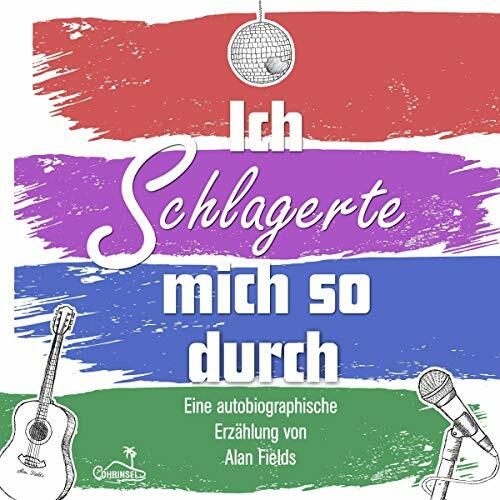 Ich, Alan Fields, möchte mit diesem Hörbuch aufklären, aber nicht belehren. Ich möchte unterhalten, aber dennoch informieren. Und vor allem möchte ich Dich dabei unterstützen, Deinen eigenen Weg zu einem gesunden und von der Sonne geküssten Leben zu finden.